A CD release concert with Twin Bandit and Oliver Swain. 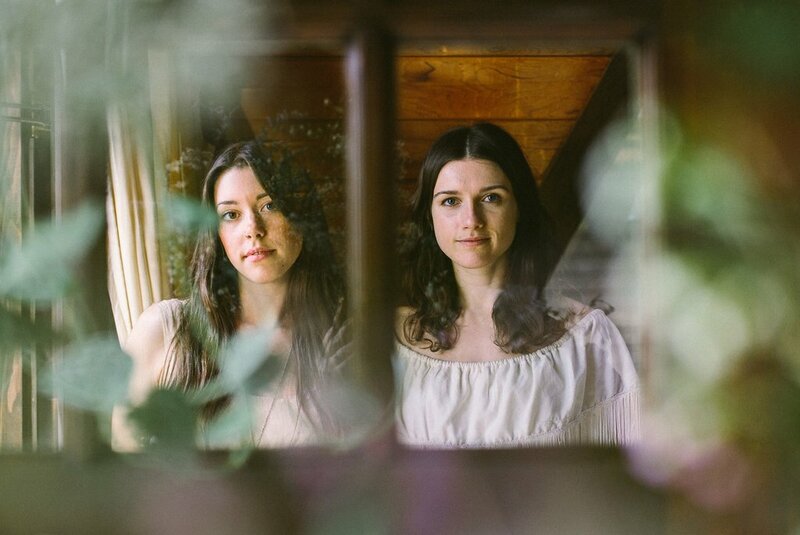 At the core of Twin Bandit's aesthetic is the vocal harmony and spare instrumental accompaniment evocative of traditional American roots music. If you listen closely, there are textures and nuances conjuring up contemporary soundscapes and the weeping of pedal steel straight from traditional country. "Full Circle" represents the next chapter of a journey these two musicians began four years ago. Along the way, they racked up over 10 million Spotify streams and impacted popular platform playlists, including Acoustic Covers, Acoustic Spring, The Pulse of Americana, Happy Folk, and more. Between standout festival appearances and tours with The Paper Kites and Joshua Hyslop, they’ve performed to passionate crowds across Europe and North America.